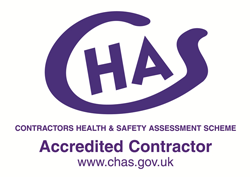 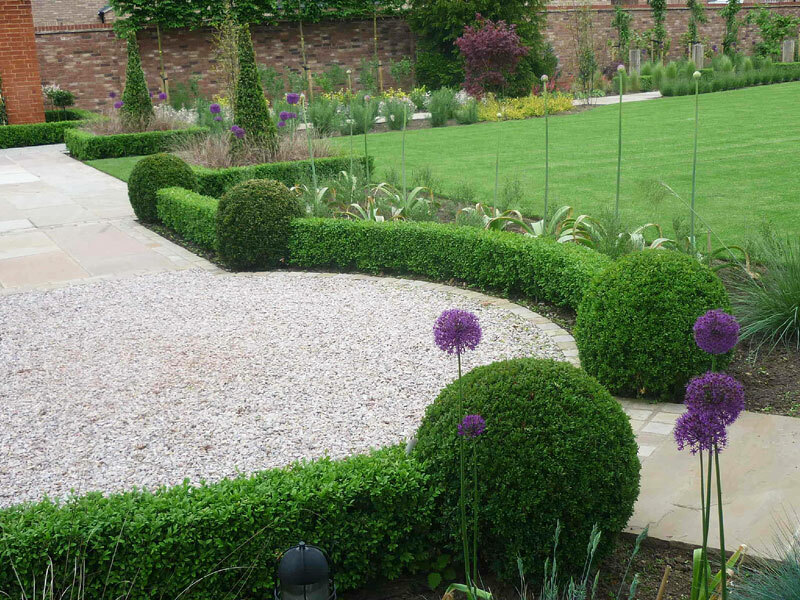 We were commissioned by a private client to totally re-design a very tired large existing garden in March, Cambidgeshire. 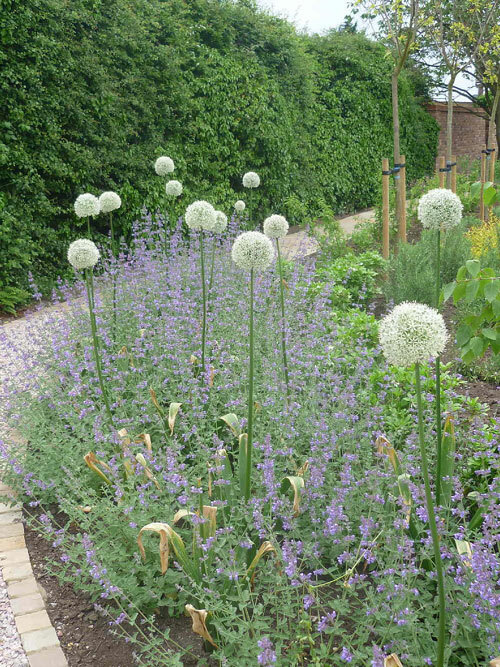 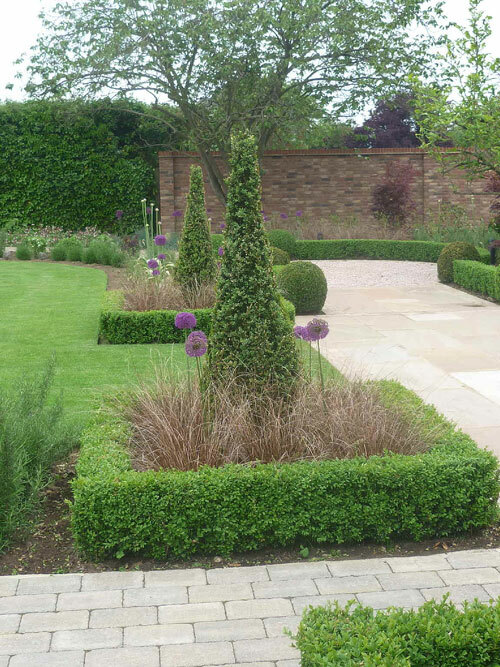 Our brief was to create a feeling of space whilst providing all year round interest and areas of screen planting. 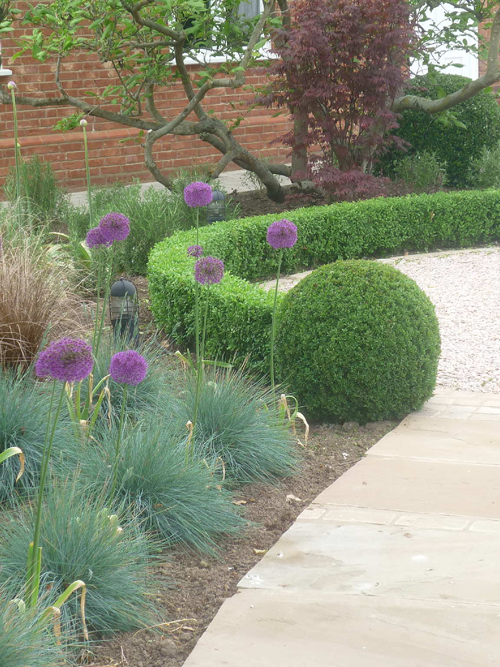 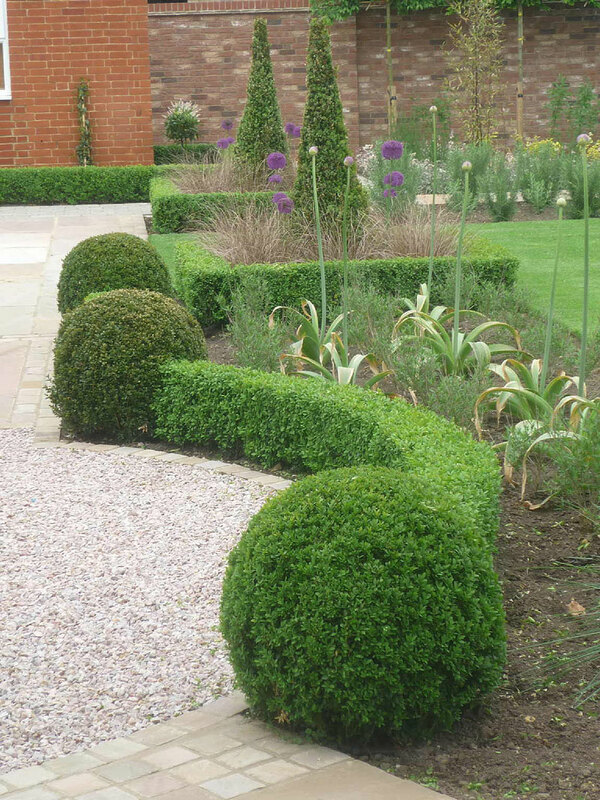 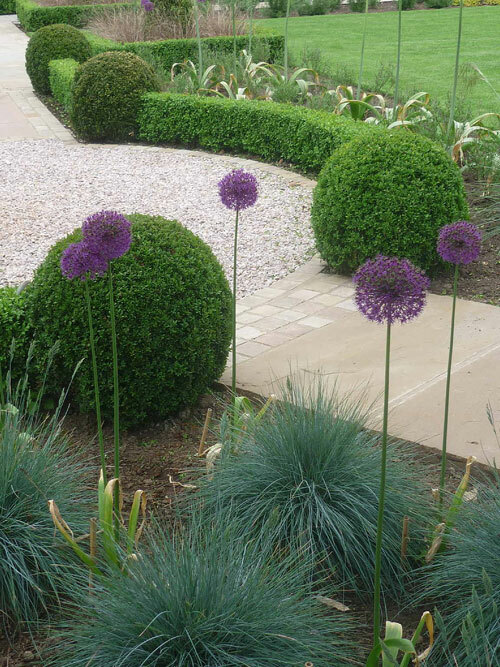 Amongst the planting we used pleached hornbeams, topiary box hedges, grasses, hardy palms and alliums. 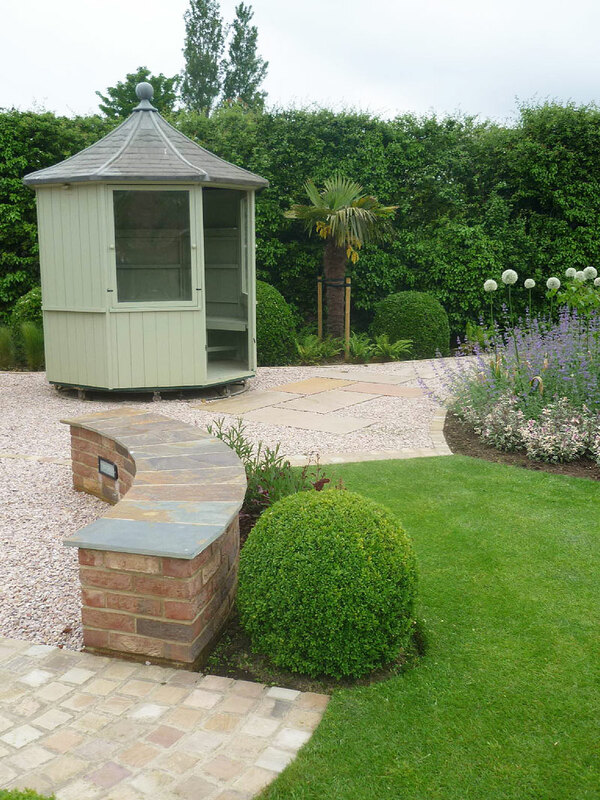 Other features included Oak bollards with built in lighting, summer house and an irrigation system. 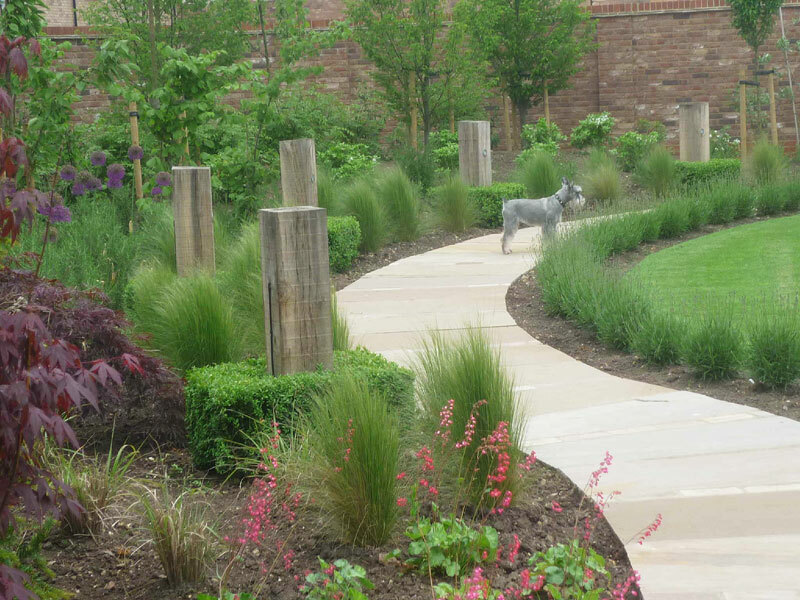 The work was completed in December 2011 and these pictures taken six months later.